Ships tomorrow if you order in the next 19 hours 33 minutes. Krill Omega from Professional Botanicals combines Antarctic Krill oil with high EPA/DHA omega-3 oil. Krill are tiny shrimp that inhabit the ocean’s surface, particularly in the Antarctic. In addition to forming the base of the food chain, krill are also high in omega-3 fatty acids. These fatty acids are critical to healthy looking skin, circulatory health, and cardiovascular health, but must be obtained from diet or from a supplement. 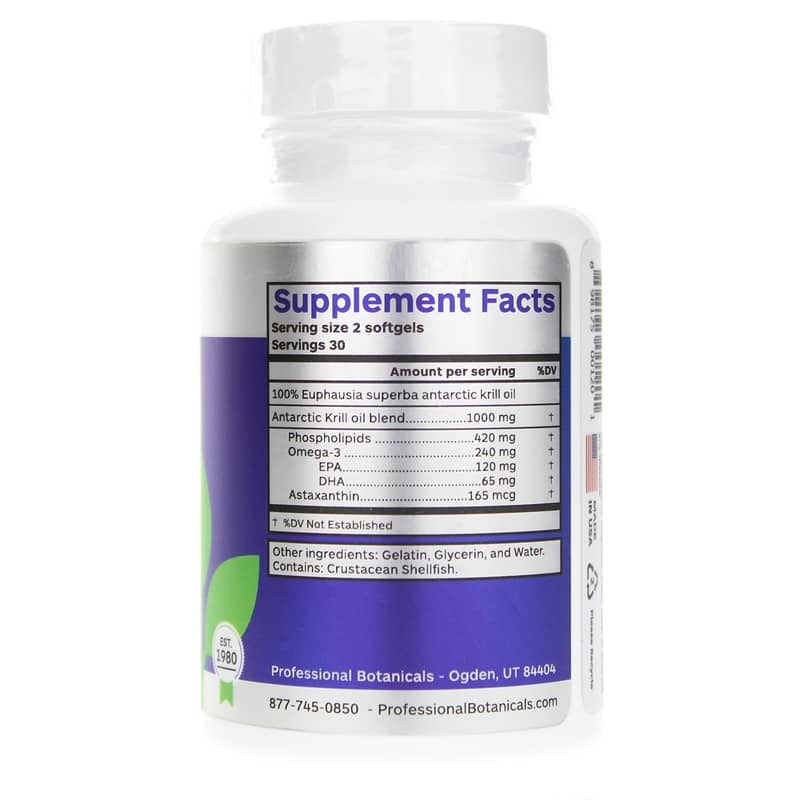 Professional Botanical’s supplement is made with high-quality oil that doesn’t have an unpleasant aftertaste or cause “fish burps.” It offers a source of omega-3 fatty acids from DHA and EPA, and also contains phospholipids, astaxanthin and vitamin A for added support. It seeks to support cognitive health, circulatory health, and offers antioxidant support to protect cells from free radical damage. 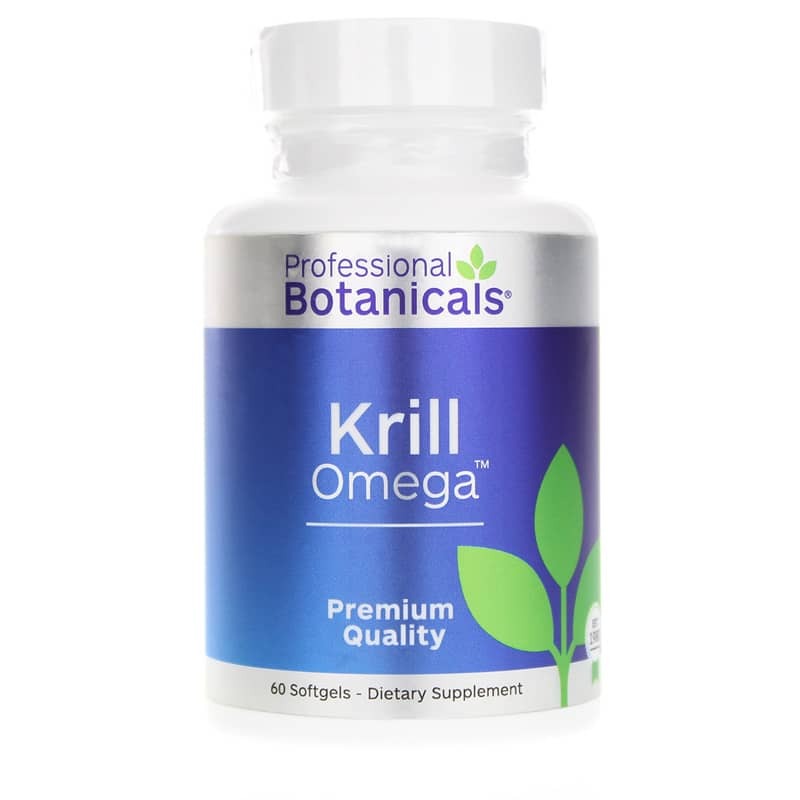 If you’re looking for an alternative to fish oil supplements, try Krill Omega from Professional Botanicals. 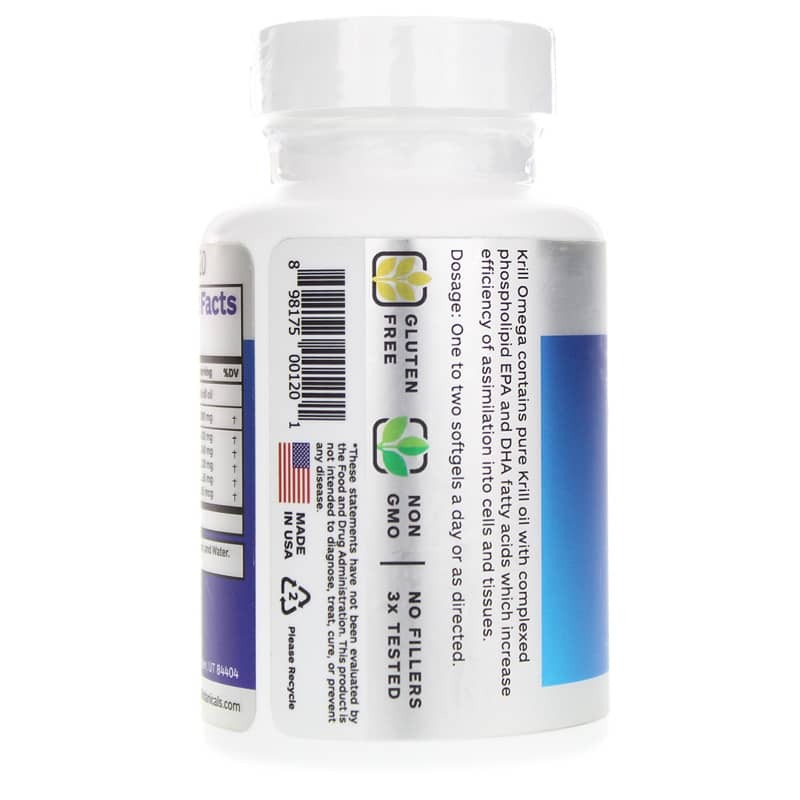 Adults: Take 1 to 2 softgels a day or as recommended by a healthcare professional.